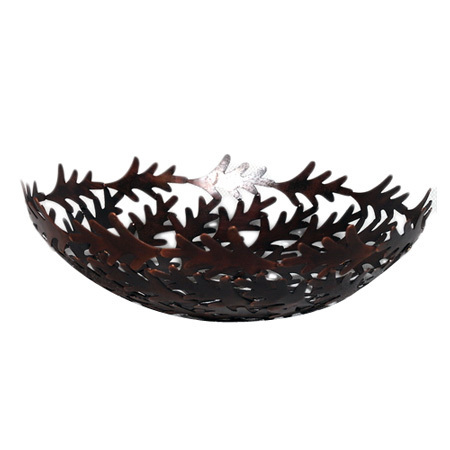 As a company that delivers Indian iron handicrafts to countries, like Austria, The Netherlands, UK, and USA, Binny Exports places a high priority on handicraft items that address today's interior decoration requirements. The company has invested in the production facility and workforce to provide flawless products and ensure exceptional client satisfaction. 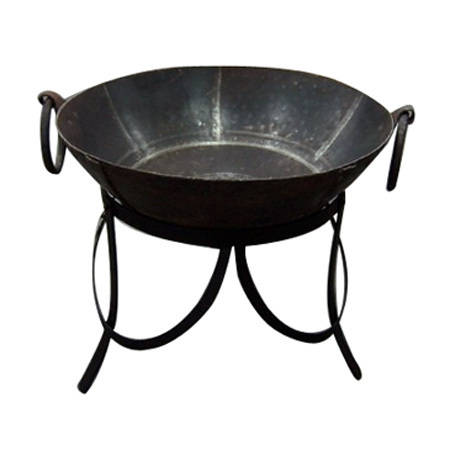 Decorative Pails Set, Wall Hanging Fish, Iron Leaf Bowl, Three Legs Iron Stand and Kadai Fire Pit are few of the iron handicrafts we create. 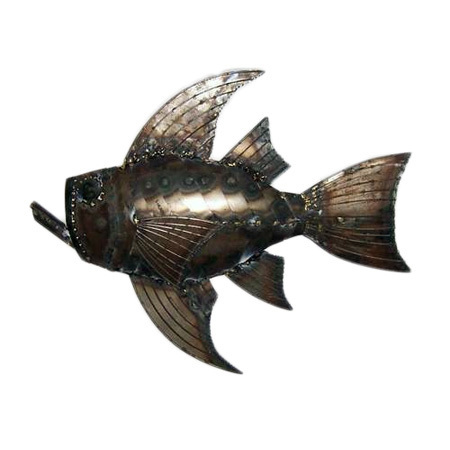 The iron handicrafts collection with proven design is available in different weight, sizes and finishes, like powder coated finish, antique (raw), and antique copper. 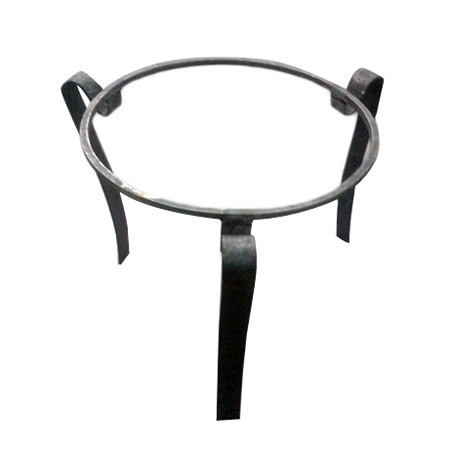 Each, minutest detail is considered while producing and finishing the range. 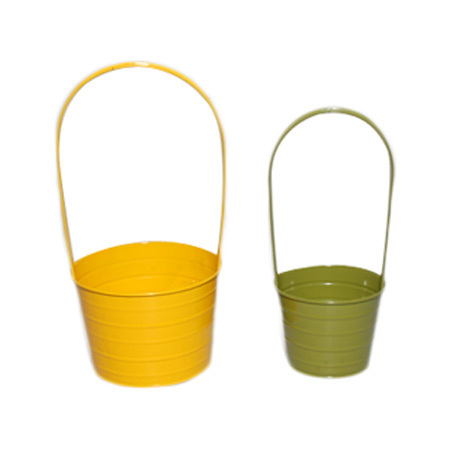 The clients can order decorative pails set with minimum order quantity of 200 sets, while other handicraft items showcased on this page can be ordered at MOQ of 100 pieces.